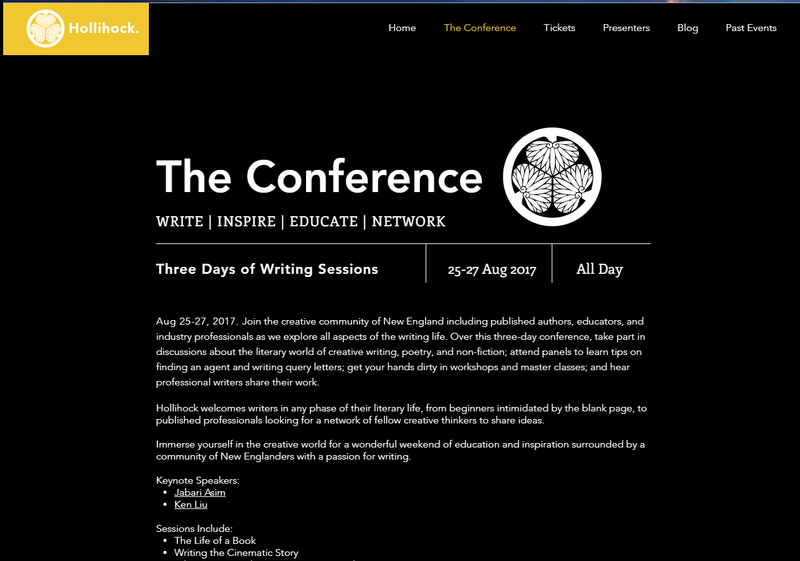 The Hollihock Writers Conference / August 25-27 ~ Ron Samul, M.F.A. 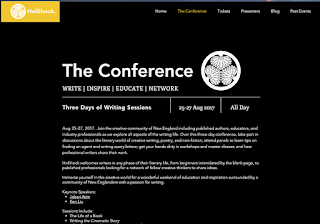 The Hollihock Writers Conference will be held on August 25-27. It is a three-day immersive event meant to write, inspire, educate, and network with the writers, educators, publishers, and other writing community. This event is for all kinds of writers from new writers to published professionals looking to network. This year's keynote speakers will be Jabari Asim and Ken Liu. This year I will be presenting on Experimental Novel on Sunday. This is a great opportunity that won't break the bank. All weekend tickets are only $69 -- which doesn't include lodging. Hotels and accommodations nearby make this a great space for new writers to meet and connect with a writing community. Check out their website and make plans.